→ Media Browser - Ready to Cast! 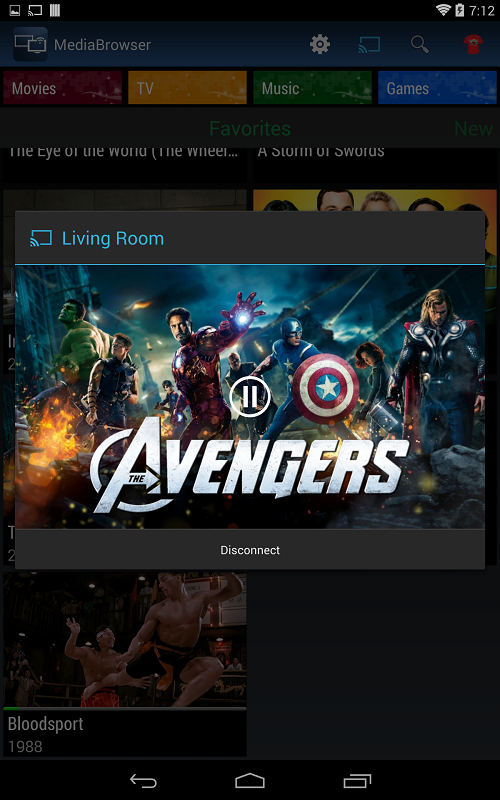 Stream your local media to Chromecast. If you guys haven't heard of the news yet, Chromecast SDK is public now. This means we are READY TO CAST! 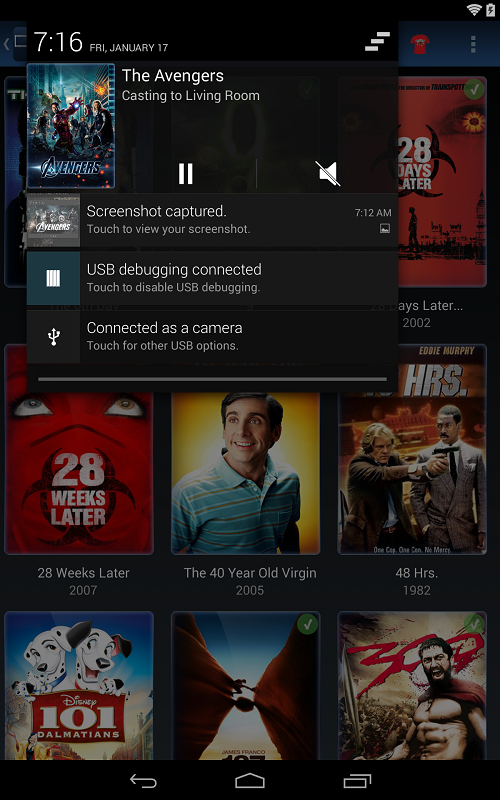 The devs have been working hard to bring Chromecast support to MB! We are currently in beta testing with the different platforms including Android, iOS and web. We worked very closely with the Google devs over the last few weeks to add Chromecast support to our existing client apps. Chromecast as a receiver device will seamlessly integrate with the other MB apps like MB Classic, MB-Web and MB-Roku and can support up to 1080p video playback. If you haven't gotten a Chromecast yet you can order it from Google or Amazon. Oh.......my.............goodness this is incredible. Good work guys! So awesome!!!! Thank you everyone involved!!!! Damn mb3 is getting closer to take over the world! Do we have an ETA on the release to end users? I am so excited to use my chromecast to watch my media! I see it says "Web" so does that mean Live TV will work? very exiting news!! I bought a chromecast 2 months ago in anticipation of MB support. very happy here. do we need to download anything? 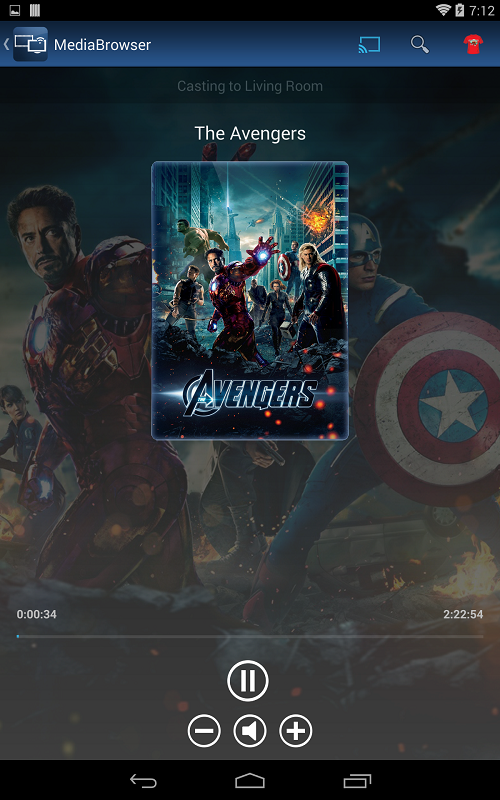 Anyone willing to compare picture quality between Chromecast and Roku? This is why I've always used Media Browser over anything else.